Sunny Odogwu could be trading the football field and pads for a wrestling ring and tights. 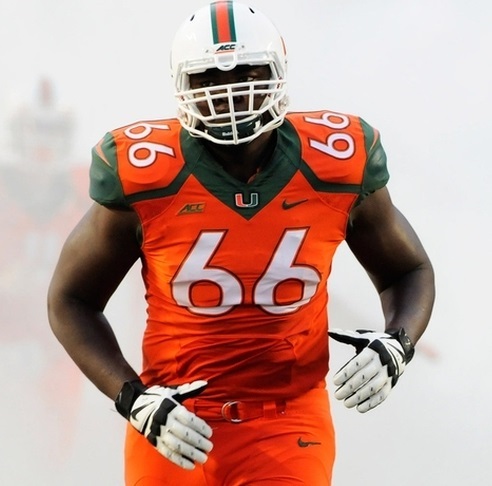 Odogwu, a former Miami Hurricanes offensive lineman, was one of more than 40 people who took part in a WWE tryout in Orlando last week. The three-day tryout ended Saturday.